Fighting 15s is taking over the 15mm and 18mm ranges from Black Hat Miniatures, and ownership officially transfers this weekend at Colours. All the 15mm ranges will be sold as Gladiator Miniatures – as they were before Black Hat produced them. The 18mm Martian Empires range will be sold under the Martian Empires name in the Fighting 15s shop. Until the moulds and stock arrive, the pictures will be the same as used by Gladiator and Black Hat – some of these go back to 2002 and the era of modems and tiny image files, and are not satisfactory for today’s website. Some codes were never photographed. I will be updating and adding photos as soon as possible, but there are more than 800 codes to ink, photograph and edit, so please bear with me. I have all the masters and production masters, and I should take delivery of the moulds within the next week. Looking ahead, I aim to use Fighting 15s’ shows rep, Stuart Armstrong at Colonel Bill’s, to offer army packs of the Gladiator Miniatures ranges at UK wargames shows, but this will take some months to organise. Stuart already takes some AB, Eureka and Fighting 15s figures to shows. Mark Severin at Scale Creep Miniatures will continue to carry the figures in the USA so there should be no disruption in service to US customers. Olympian will continue to carry them in Australia. In future, all Gladiator Miniatures will be cast in lead-free pewter. This affects the costs of figures, originally priced for a much cheaper lead-tin mix, and because adding VAT will also affect the price to customers in the EU I have taken the opportunity to reorganise the contents of many of the packs to reduce the impact on the overall price. 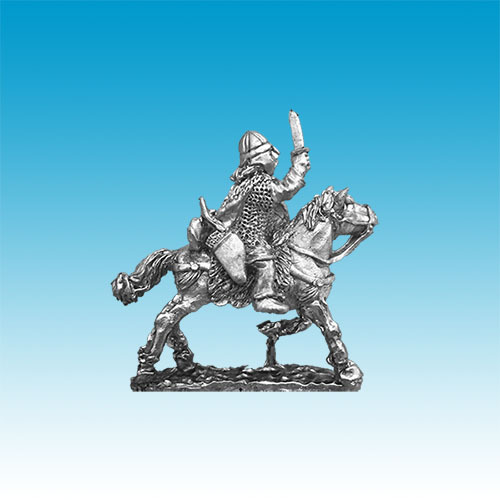 Standard packs of Gladiator Miniatures 15mm infantry and cavalry therefore now contain 8 infantry or 4 cavalry to fit in with the rest of Fighting 15s’ ranges – and most of the rest of the wargaming hobby. A standard pack is now £3.40 inc tax. Chariot packs and elephant packs are £3.60 inc VAT. Command packs typically contain 5 foot or 3 mounted, and cost £2.55 inc VAT – the number in a command pack varies from range to range and descriptions of command as being “1 set” will be changed as soon as possible. Standard Martian Empires packs will be £3.60 inc VAT and continue to include 8 infantry or 4 cavalry. Note that Mike at Black Hat Miniatures will continue to produce and distribute Coat d’arms paints, as well as focus on his 54mm toy soldier business, Imperial Miniatures. Fighting 15s will continue to represent AB Figures and Eureka Miniatures in the EU.